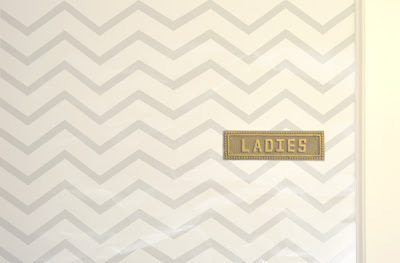 I just loved this little brass sign for the ladies room, from the Waveny House in New Canaan, Connecticut. clean design, pretty rooms, handwritten letters, fancy letterpress, sweet treats, tasty food, faded polaroids, thoughtful print materials, antique books, texture & patterns, neat package design, quirky sketches, sometimes gardening, happy children, and living simply. I like the feel of the sunshine and the smell of the beach. I love food and eating with people who make me laugh. I enjoy music (made by others). I love praying to God and reading his word. I like jeans that fit really well. I like the way it looks when things are orderly and organized even though most of the time I can't keep them that way. If you've been inspired by any of my images, please give me a shout out, by linking back. If i've been inspired by one of your images and haven't given you proper credit, please feel free to let me know and I'll make sure to add aproppriate credit and a link. If you would prefer that I don't post an image that belongs to you or a link to your site, please contact me and I will remove it promptly. all images are created by me unless otherwise noted.